Mark’s and his students’ papers and publications can be found on the bepress website. For recent publications, please refer to bepress website. 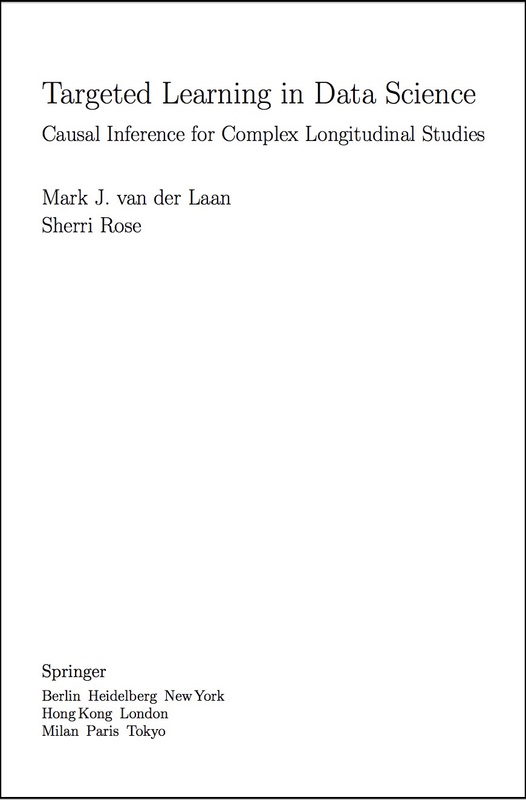 Important papers can be found in the “Readings in Targeted Maximum Likelihood Estimation” on the bepress website. Read the recent editorial in STATS.org by Mark van der Laan: “Why We Need a Statistical Revolution”. 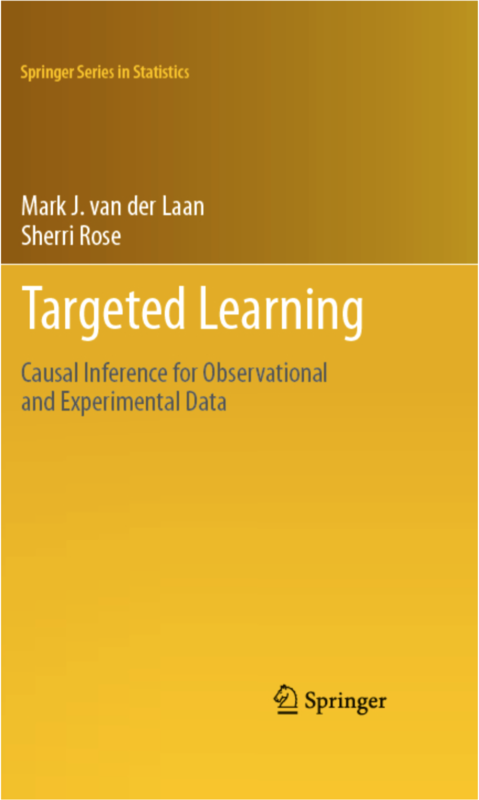 Targeted learning methods are critical tools within data science for answering complex statistical questions, including estimands in networks and longitudinal data with time-dependent confounding. We present a scientific roadmap to translate real-world data science applications into formal statistical estimation problems. This is accomplished using the general template of targeted maximum likelihood estimators to construct algorithms that incorporate the state-of-the-art in machine learning for estimation, while still providing valid inference. Standard tools are not currently equipped for these challenges. We include demonstrations with software packages and real data sets, as well as new methodological advances since the publication of the first targeted learning book.